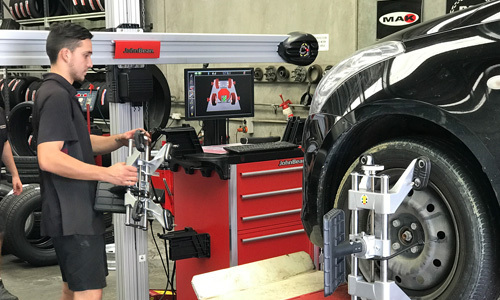 Welcome to your vehicle experts in Whangaparaoa, Auckland! 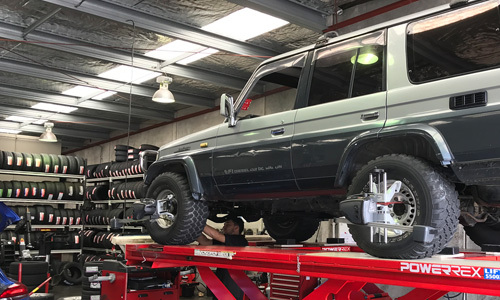 We are a one-stop-shop for all your vehicle repair and maintenance needs in Whangaparaoa, Auckland. 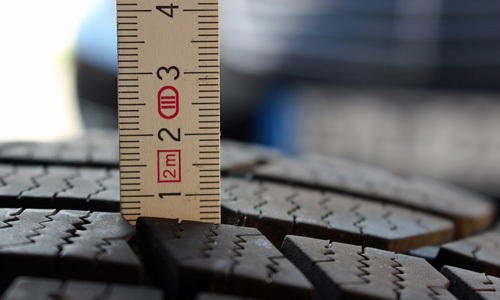 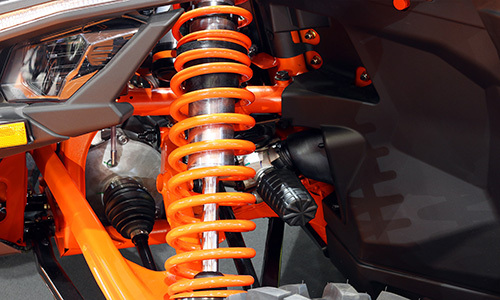 Our suspension and shock absorber services caters for a wide range of car suspension and shock absorber types, including standard shock absorbers, gas shocks, heavy duty shock absorbers for 4×4 and commercial vehicles. 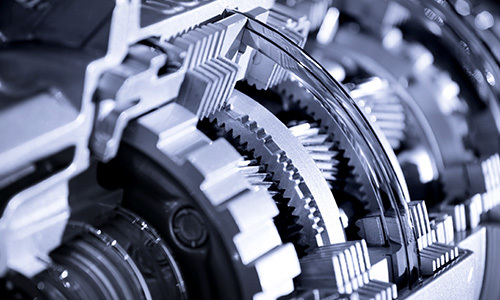 Automatic transmission fluid lubricates, cools and cleans internal components of the transmission. 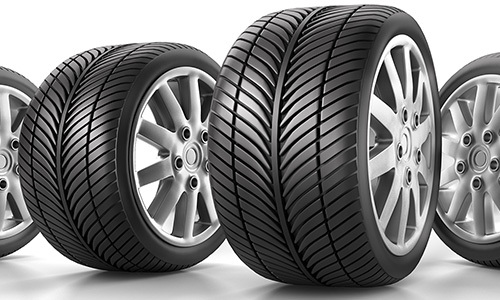 It also helps to maintain the hydraulic pressure necessary for the transmission to function.